We need volunteers for non-plant related tasks on campus this March! If you have some time please email us at communicateconcordiagreenhouse@gmail.com to learn about how you can help the Greenhouse!! Bring a friend and show them an amazing spot on campus! * Relax in our atrium lounge and enjoy our many plants. * Speak with our collective about our past and present projects. * Join a guided tour and check out our operation! 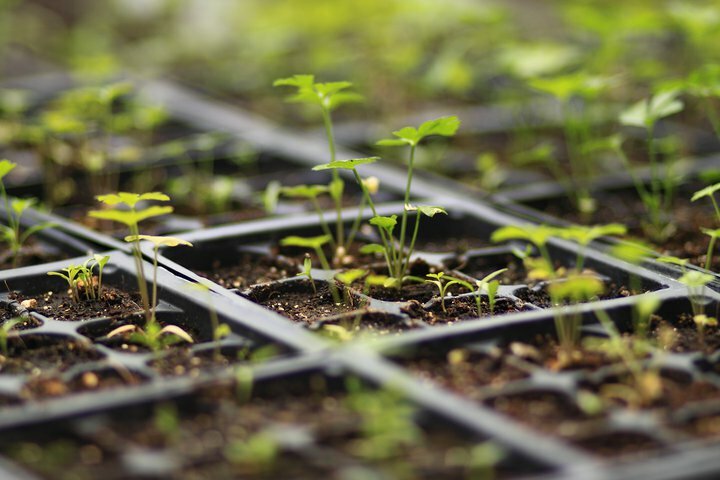 Getting ready to grow a garden this summer? Come learn some tips on planing your garden so you get the most out of it. We’ll discuss spacing, companion planting and where to buy seeds. We’ll also have a hands on demo of how to start your own seedlings at home. TOPIC: Mourning our climate: how are you we dealing with the emotional and even spiritual impacts of a dashed planet? The twenty-first century promises rising temperatures, undulating oil prices, scarce minerals, and economic uncertainty. We’ve heard some of the numbers and experienced the phenomena. How are these crises affecting not just our attitudes now but also our long-term decisions such as having children, going to school, or saving for retirement? How can we take care of ourselves and our community in a time of crisis? In this public conversation, we will seek to move beyond guilt, blind optimism, and doomsday gloom to create a compassionate space in which we can share stories of changes made and challenges encountered, and reflect upon our vulnerability and our resilience in the face of transition. This is a repeat conversation from the University of the Streets Café. Using tree wood sticks and string, replicate nature`s beautiful by weaving humanweb`s in this unique crafternoon! Including tea and discussion on cultural crafts. Micro-greens and Sprout Growing Workshop! 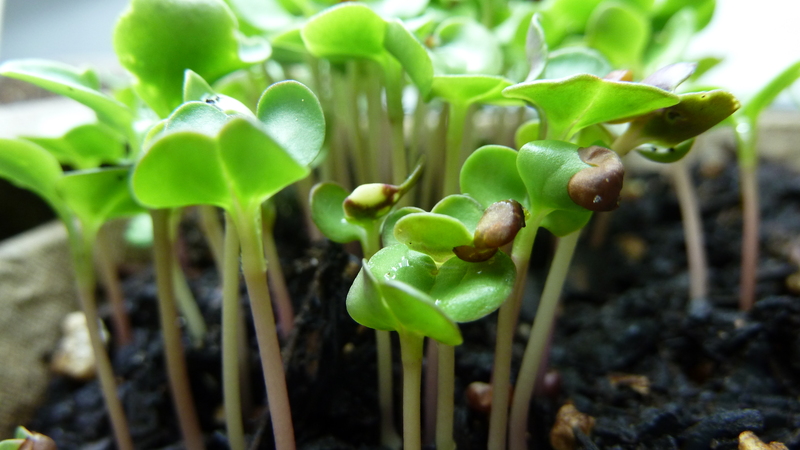 Learn how to grow your own sprouts and micro-greens at home year round! These delicious treats are cheap and easy to grow, and will provide you with fresh healthy organic produce grown with love! Come to this workshop to learn about the many health and environmental benefits of consuming sprouts and micro-greens, and learn how easy it is to grow your own produce year round in limited growing conditions. So come learn how to grow these babies and you can start consuming your own produce in 2-14 days! Previous PostHot Topics in Urban Agriculture: Indoor Winter Garden!Next PostGrow Your Own Micro-Greens!